In the current economic climate, it is important to focus on business planning and financial budgeting to help ensure that retailers have the net worth and liquidity to survive. 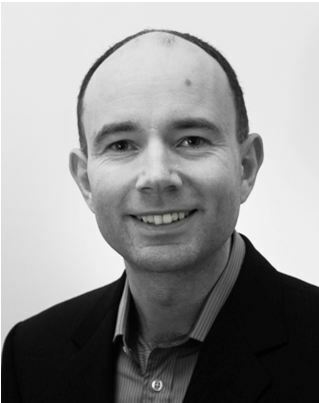 John Roberts, CounterBooks MD, explains why it’s important to stay ahead of the game. For a retail franchise, where the day to day financial decisions are taken by the franchisee, it is vital for the franchisor and franchisee to agree on a business plan annually and to draw up a budget arising out of the plan. As an independent businessman the franchisee can subsequently decide to run the business along different lines but with a plan agreed up front. The franchisor can measure the impact of those decisions and the risks they might have for the brand. • financial outcome from the plan – the budget. Any retail franchise that doesn’t have a business plan is planning to fail. So why is it so important? Business plans help franchisees to concentrate their resources on improving revenue, minimising costs, and increasing ROI whilst at the same time ensuring a satisfactory level of liquidity to allow the business to pay its bills on time. 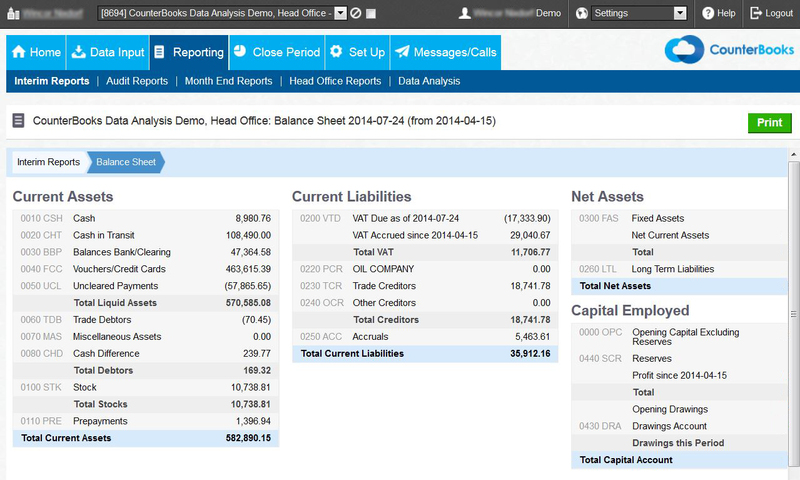 Actual results in both profit and cash terms should be compared to budget throughout the year. By these means the franchisee and franchisor should be able to capitalise on favourable trends and take action to address problem areas. – Look at historical sales trends. POS systems should provide the seasonal data. 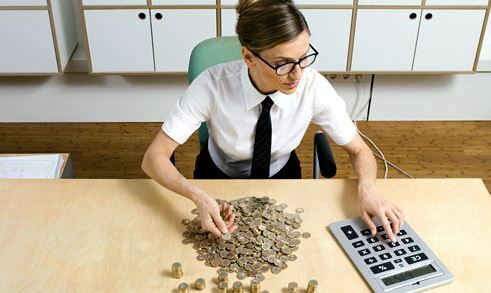 Remember, high levels of stock do not necessarily result in higher profits and may result in a cash shortage. – Use the budget to incorporate incentives i.e. sales promotions. For example Spar launched a ‘Fresh for Less’ promotional offer in November to help boost sales in fresh foods. Factor in the increased sales but also the impact on margin. – Review your budget and plan regularly. The key is being flexible, checking actual expenditure and income in comparison to budget and analyse any trends. If a major competitor opens an outlet next door it could have severe implications. – Insight and predictability throughout franchise chain. An MIS system that collects financial information in a standard format from all franchisees will be invaluable to the franchisor in determining whether actual results are coming out in accordance with plan or whether remedial action needs to be taken. Compare actual performance to budget of franchisees within the network to identify good / poor performance. Obtain a consolidated view of the entire network profitability and benchmark against the competition. Reports for the franchisor that show the net worth and liquidity of each franchisee are vital to assess the stores at risk. 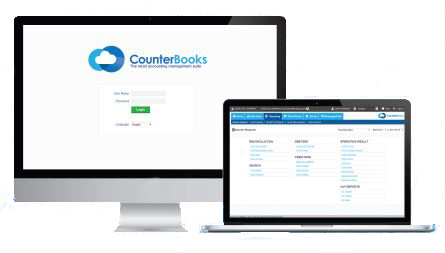 CounterBooks, a leading online retail accounting management suite, integrates with many point of sale and back office systems, reports on actual against budget and gives retail franchisors an up to date overview of the financial status of their whole network thereby improving performance and managing risk. Categories: Convenience retail, Convenience retailing, Retail Accountancy, Retail Accounting, Retail Accounting 101, Retail accounting system, Retail news | Tags: budget, budgeting do's, business planning, cash flow projection, CounterBooks, CounterBooks MD, financial budgeting, franchise chain, franchise retailers, franchisee, franchisor, improving revenue, increasing ROI, liquidity, minimising costs, networth, online retail accounting management suite, operating profit, retail franchise, retailers | Permalink.